Good coffee is an Art, and that makes Cole Torode equivalent to a master artist. 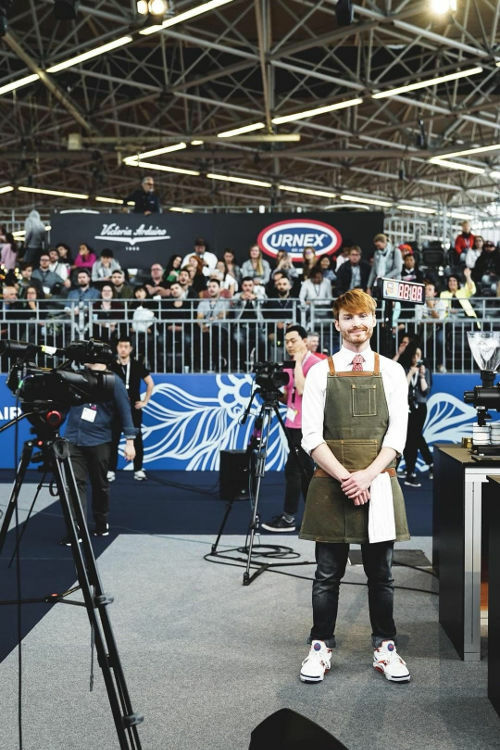 As the current Canadian Barista Champion and most recently placing 5th at the World Championships he is top of the coffee game and we got a chance to chat to him about how he got into this world, how we can make good coffee at home, and where he sees coffee culture going in the future. Bonus: Cole will be a guest judge tonight at the Top Latte Artist in Vancouver contest Live Finals presented by StarBeat. SB (StarBeat): First things first: Why coffee? CT (Cole Torode): I started working in coffee as a job to fill time between high school and university. I took a gap year and planned to travel. Those plans fell through and I instead started working as a barista. I wasn’t sure what I wanted to do with my life. I had worked a few hospitality jobs before that and really enjoyed the customer service aspects. As I began to learn about coffee and to work with it daily, I started to realize how fascinating it was and how much there was to ultimately learn. Not long after I realized this was a pathway I could potentially follow. I gave up on the idea of going back to school and began reading and researching specialty coffee. Fast forward to today and I’m still constantly learning and engaged in the industry, and I love that. There are so many facets to the world of coffee and so many path ways you can take. SB: Ingredients: What are the most important things that go in to a making an elevated cup of coffee? CT: I think the most important thing to consider while making an elevated cup of coffee is to have a scale and work off a recipe. This just gives the ability to recreate a brew that was ‘fantastic’, rather than hoping for the best every time you make a coffee. Aside from that, of course the quality of ingredients you’re using will make all the difference – freshly roasted coffee, sourced from a company that’s sourcing seasonal offerings, ideally ground with a burr grinder for the best consistency of grinds and brewed with filtered water. If you have all the above, you can dial your home recipe to something outstanding. 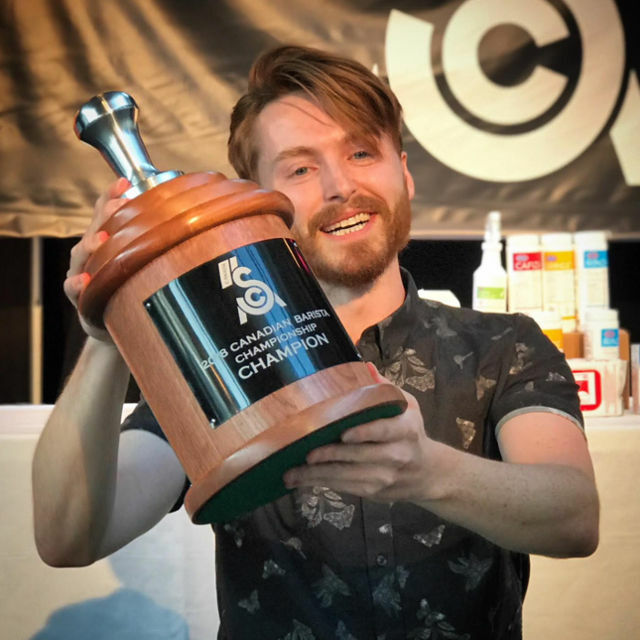 SB: Trophy Time: What got you started with the coffee competitions? CT: I’ve always had a strong sense of competition. I have two older brothers and played lots of individual and team sports growing up. When I first learned about coffee competitions, it wasn’t shortly after I started as a barista and realized how fascinating coffee was. So I took this as an opportunity to grow and learn more about the industry and also to get the chance to meet other members of the coffee community. 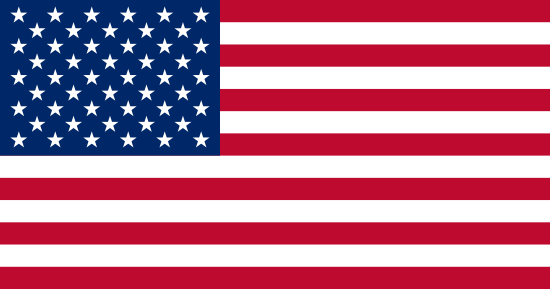 SB: Coffee Shop: What do you see coming in the future for coffee culture? CT: I think it’s hard to predict, but I believe there’s going to be more and more focus on vertical integration. 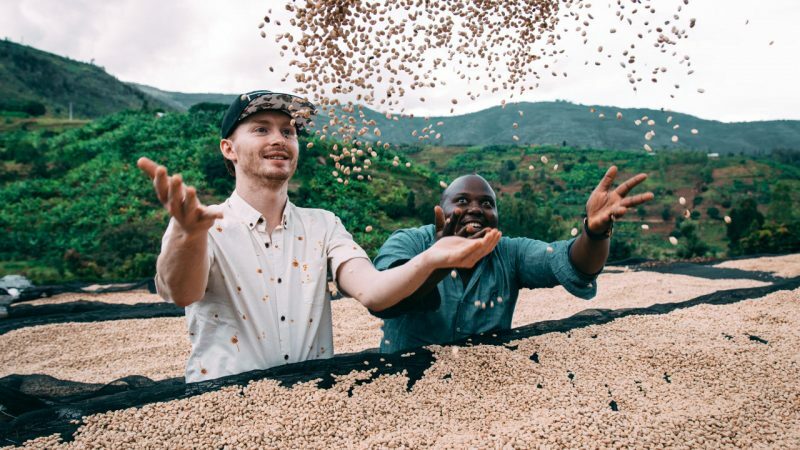 Larger scale roasters owning farms and their own supply chain, giving themselves a platform for experimenting, education as well as complete exclusivity. On the side of the coffee shop, I think the culture will grow toward multi-roaster concepts, as there are so many great roasters opening up across Canada and abroad. The multi-roaster gives a unique selling feature to cafes and gives them more room to play and to serve exactly what they want. SB: Bonus: What’s your favourite thing to have with your coffee – croissant, bagel, nothing? We are excited that Cole will be a guest judge for the Top Latte Artist in Vancouver contest presented by StarBeat.